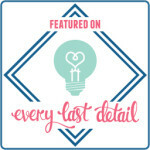 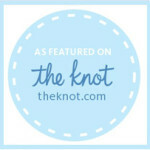 We are thrilled to announce that our Infinite Love themed styled shoot was published by Every Last Detail today! 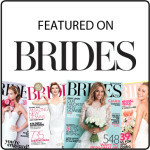 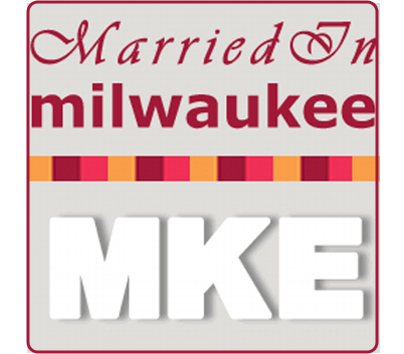 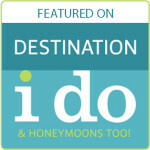 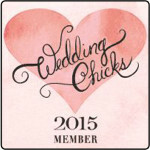 They have been an amazing supporter of our work and we couldn’t be happier with our feature. 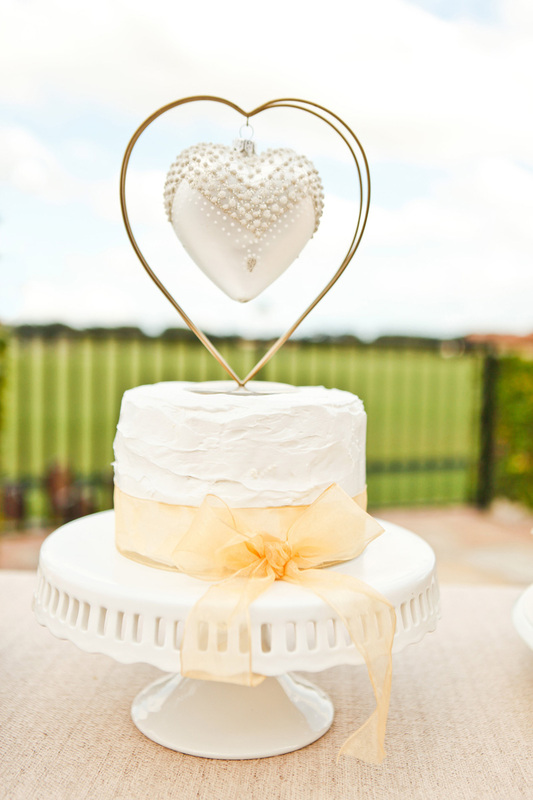 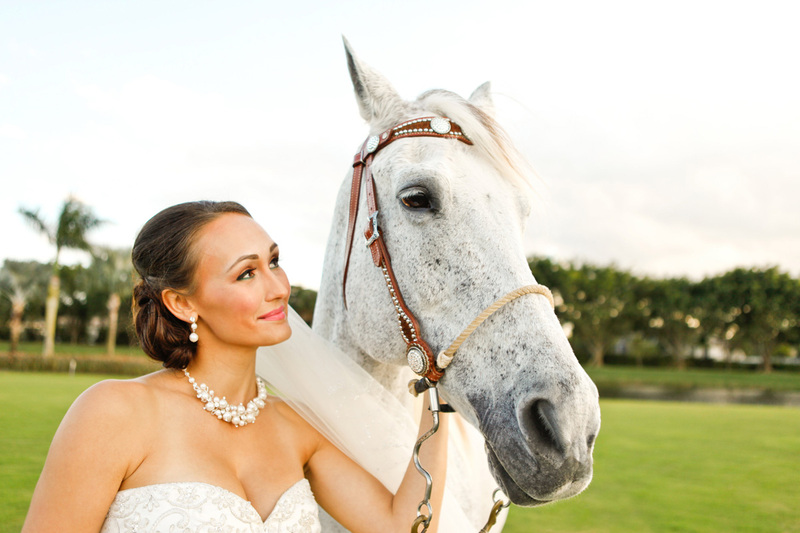 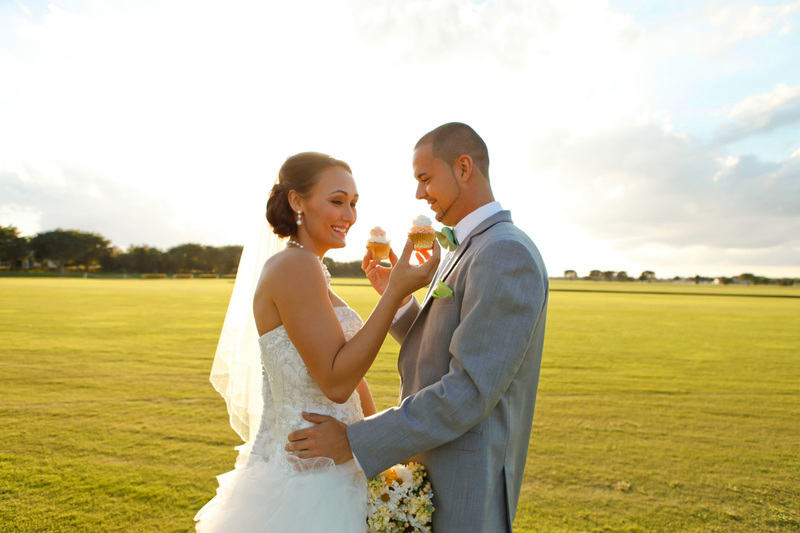 “Infinite Love” served as the inspiration for this lovely and elegant styled shoot. 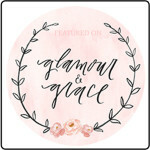 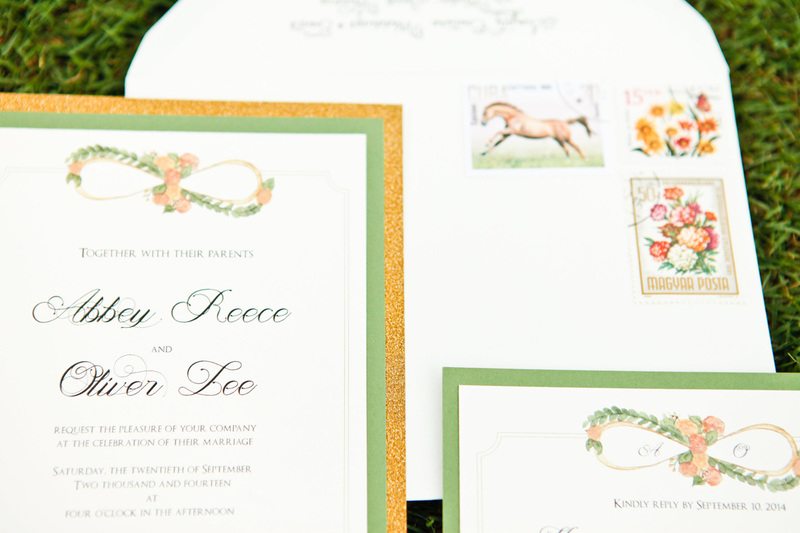 Utilizing the infinity symbol and hearts throughout the various details brought the theme to life, especially in the printed pieces provided by Chirp Paperie. 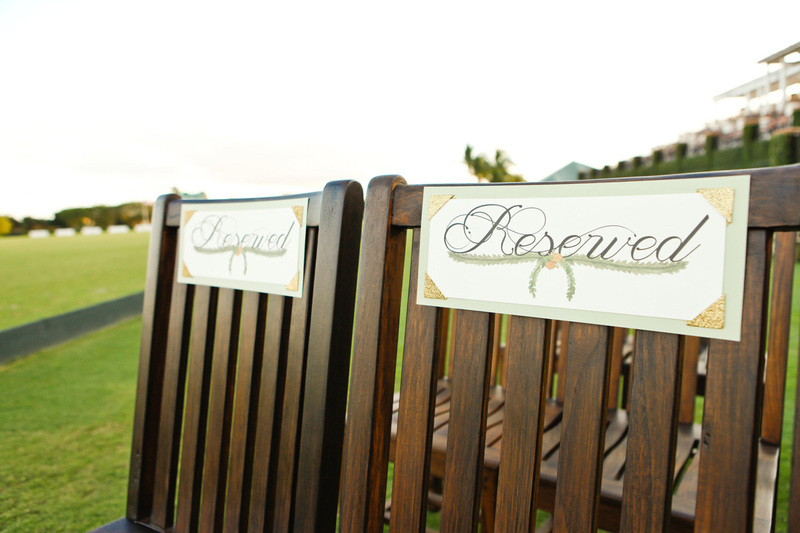 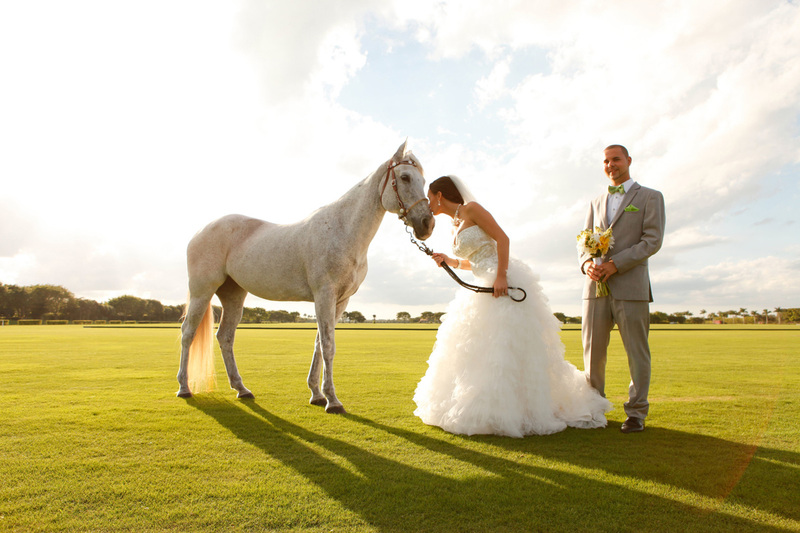 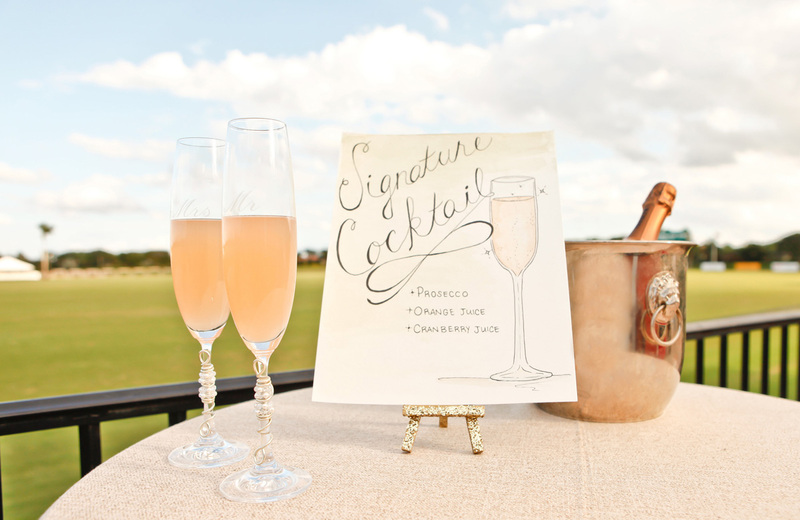 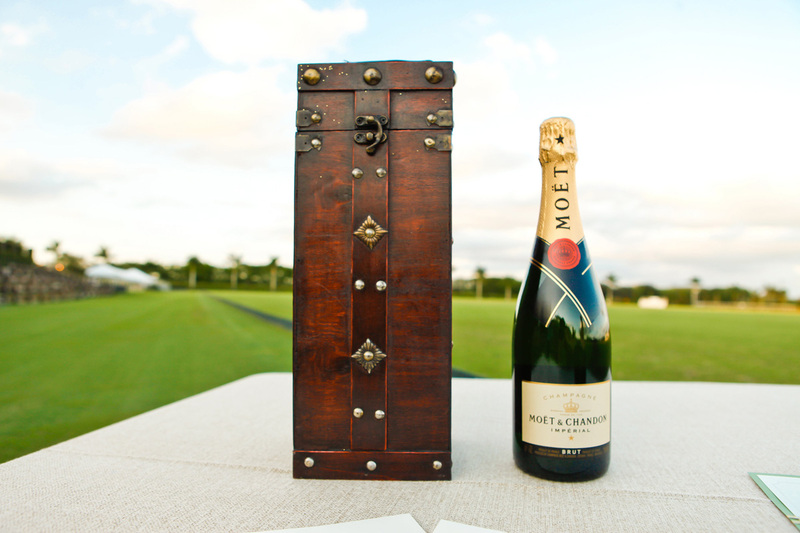 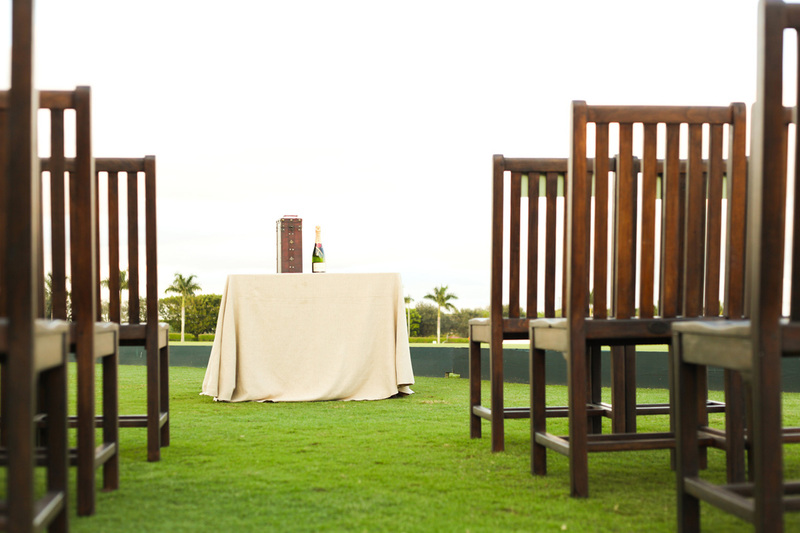 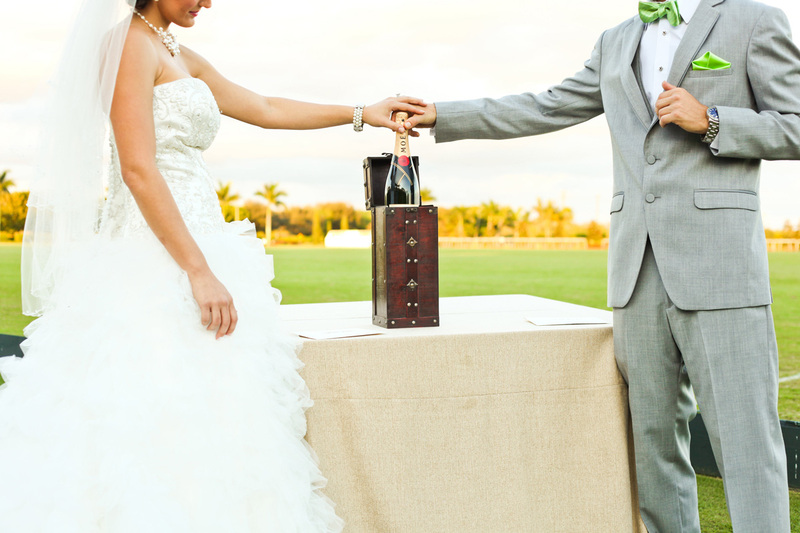 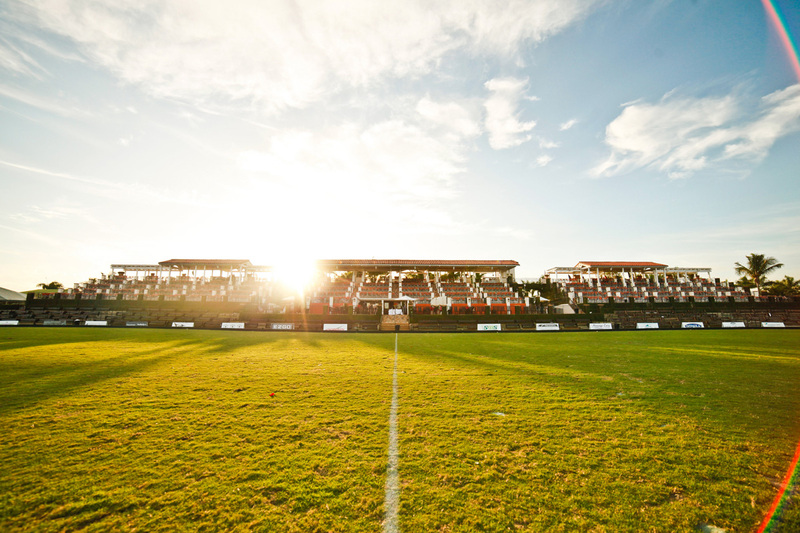 The International Polo Club in Wellington served as the perfect location for the theme. 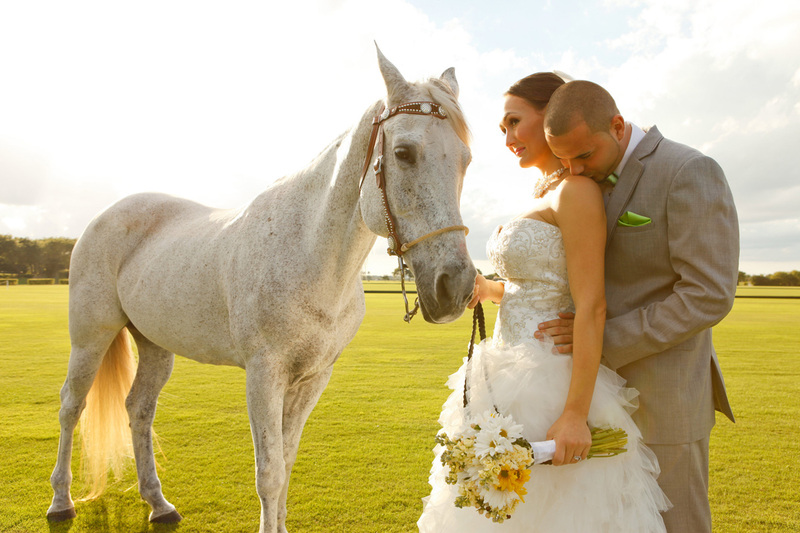 Combining the luxury of the king’s sport and romance of horses with the striking palm trees you’d expect from a South Florida setting. 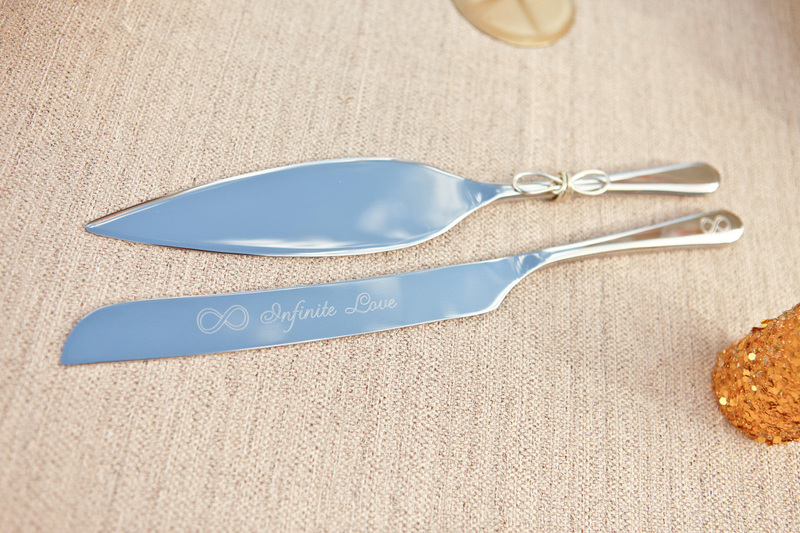 It truly optimizes the grand idea of infinite love. 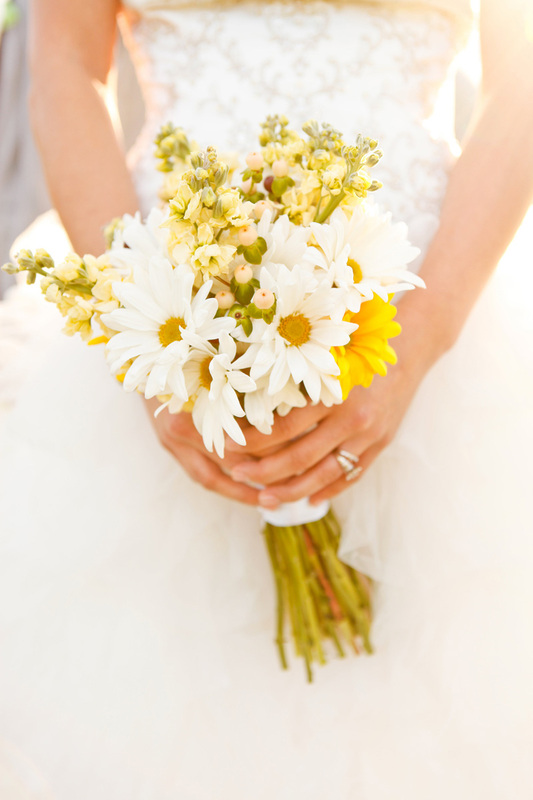 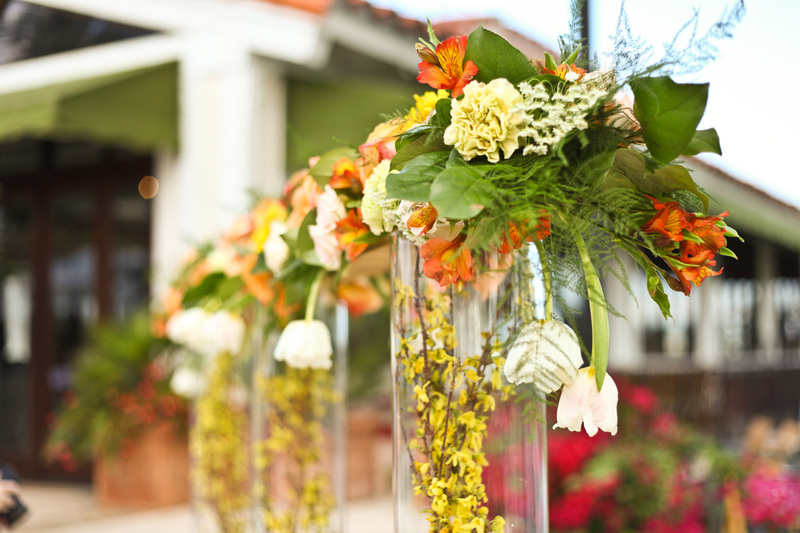 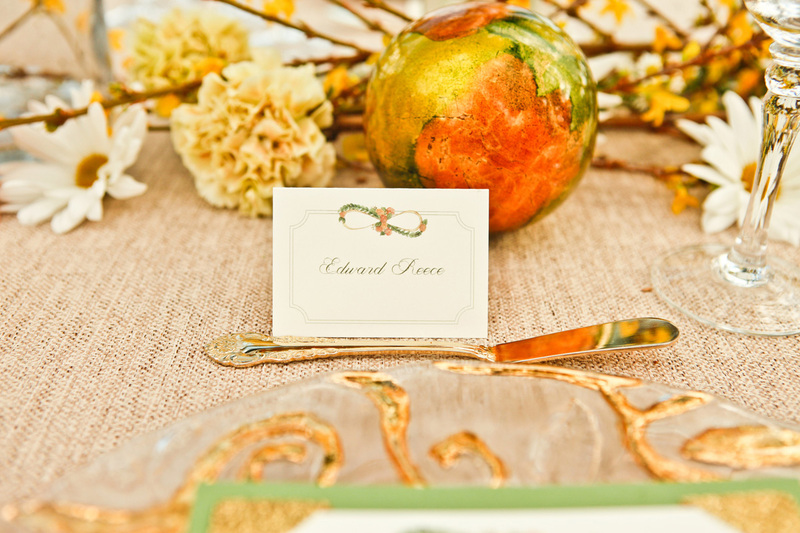 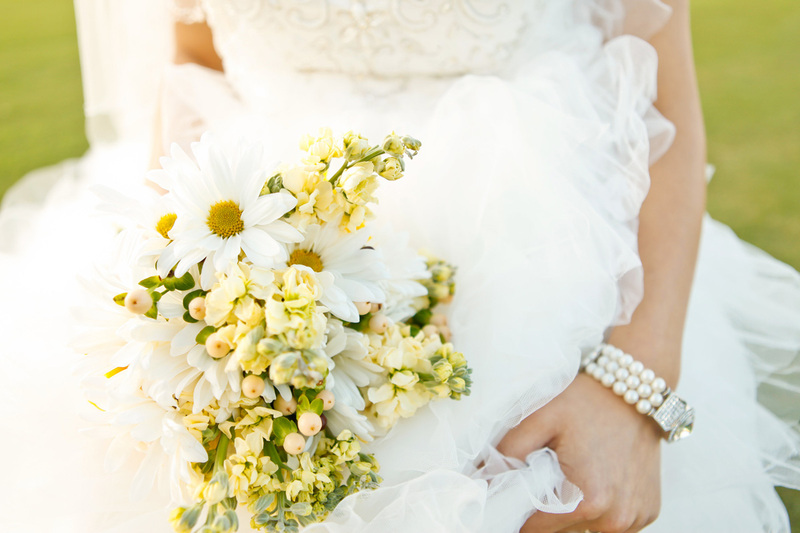 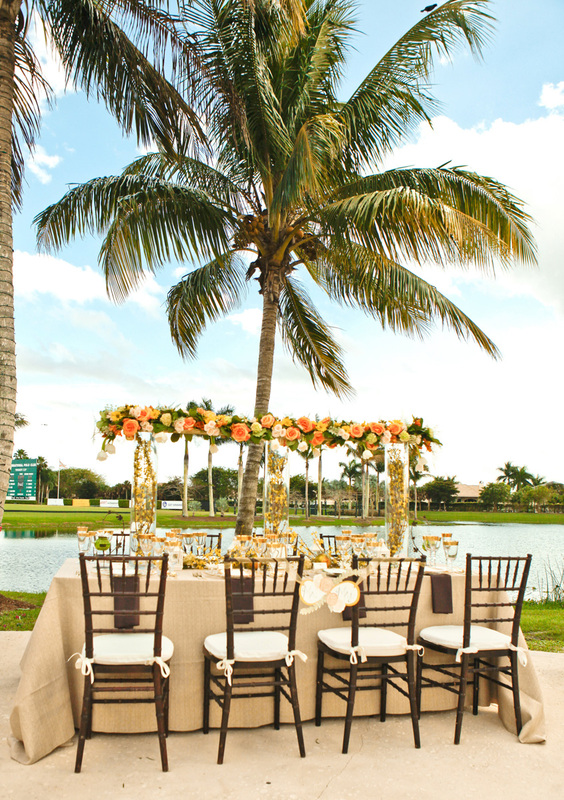 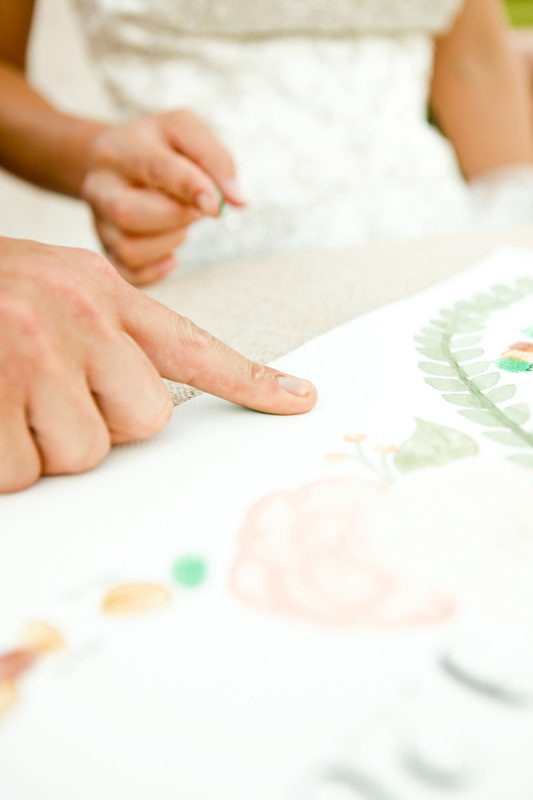 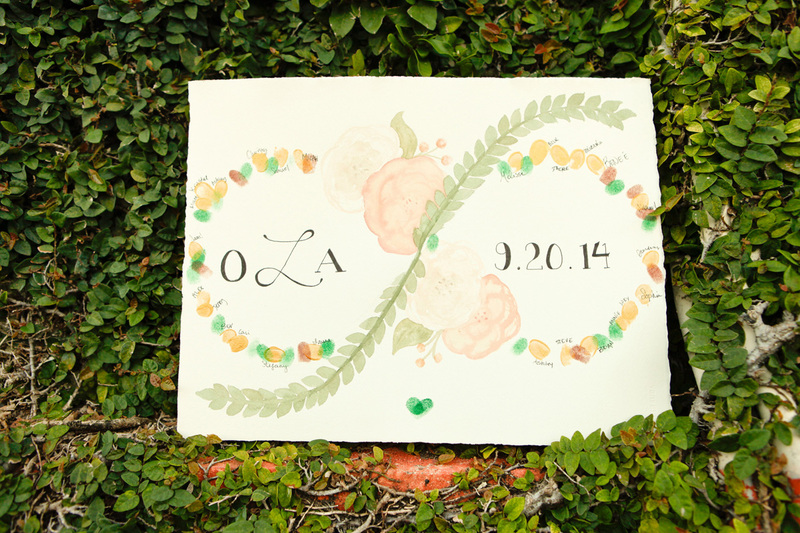 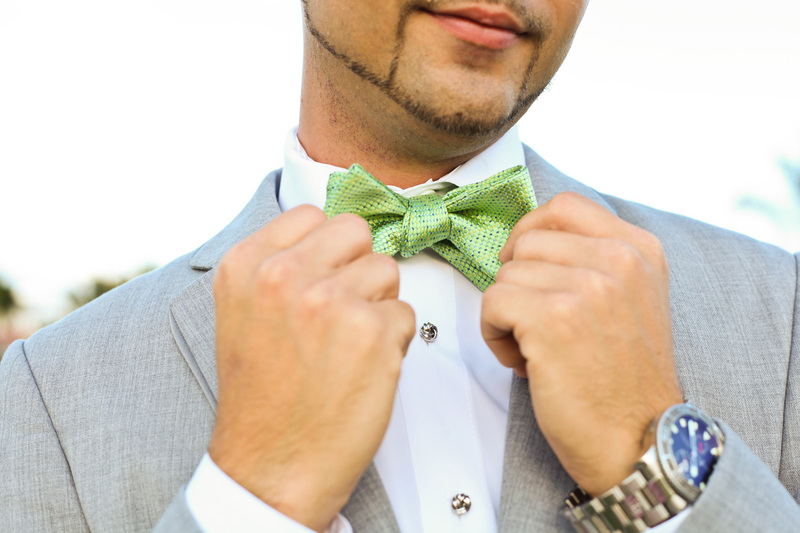 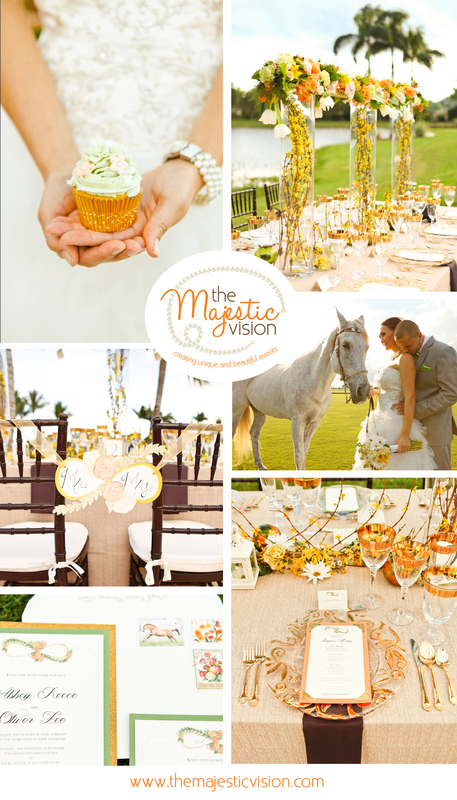 Hints of gold added opulence to the delicate color scheme of orange, peach, mint and ivory. 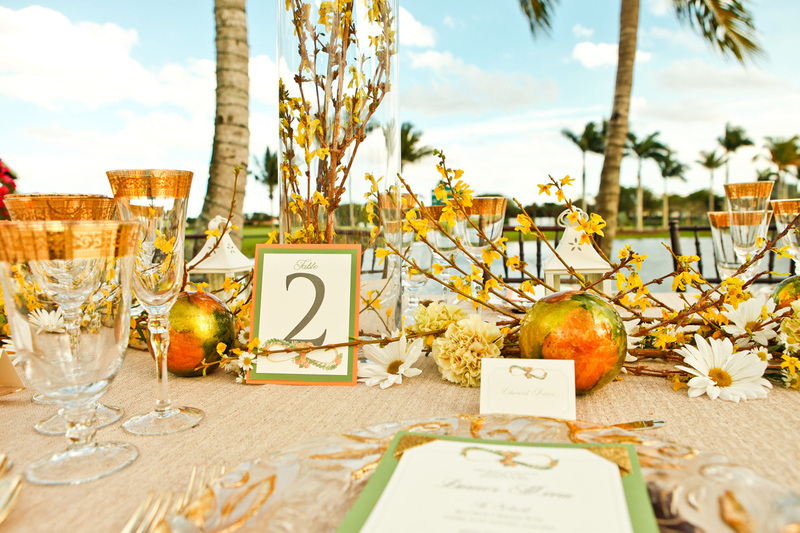 The incredible floral centerpiece from Gerilyn Gianna Event and Floral Design highlighted the color scheme. 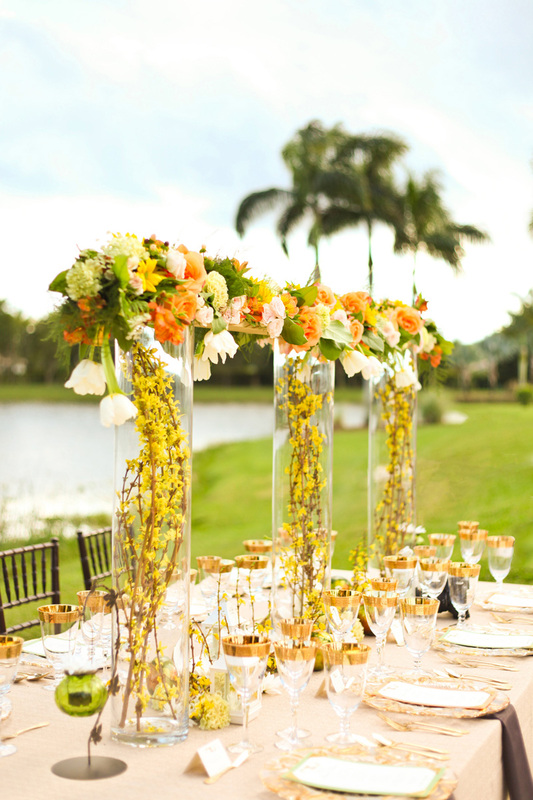 A luscious garland filled with roses, tulips and daisies floating upon 3 vases filled with forsythia emphasizes the idea the love lifts you up all while overlooking the Polo Field and scoreboard. 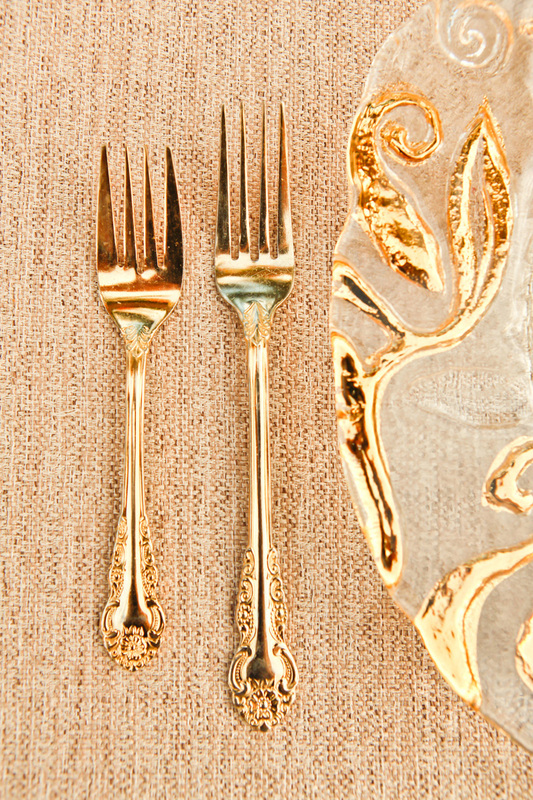 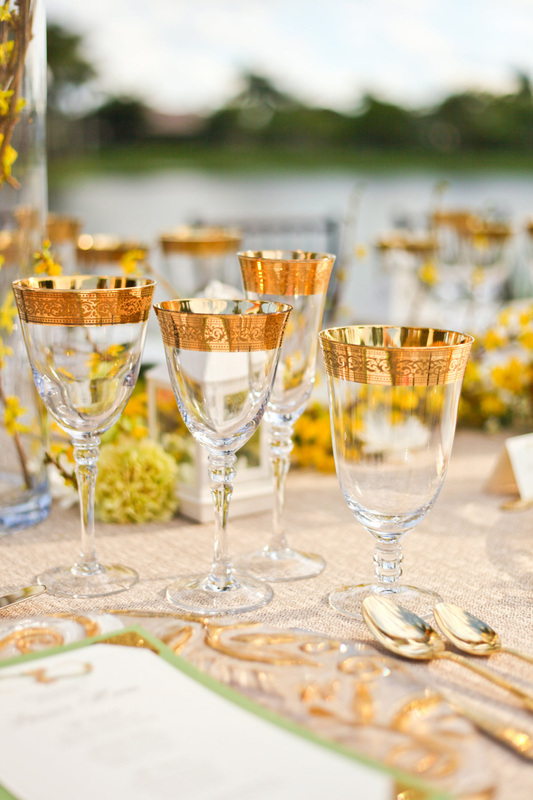 Gold chargers accompanied by gold plated flatware and glassware a top the champagne linen set the tone for the tablescape. 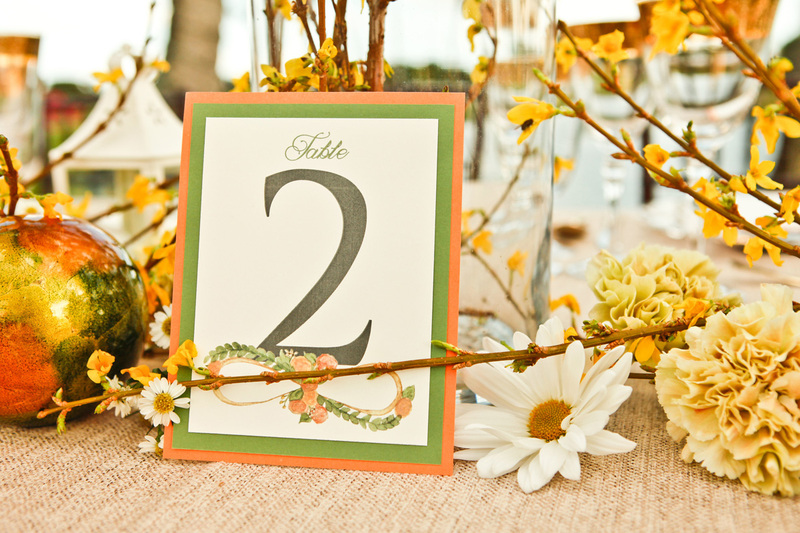 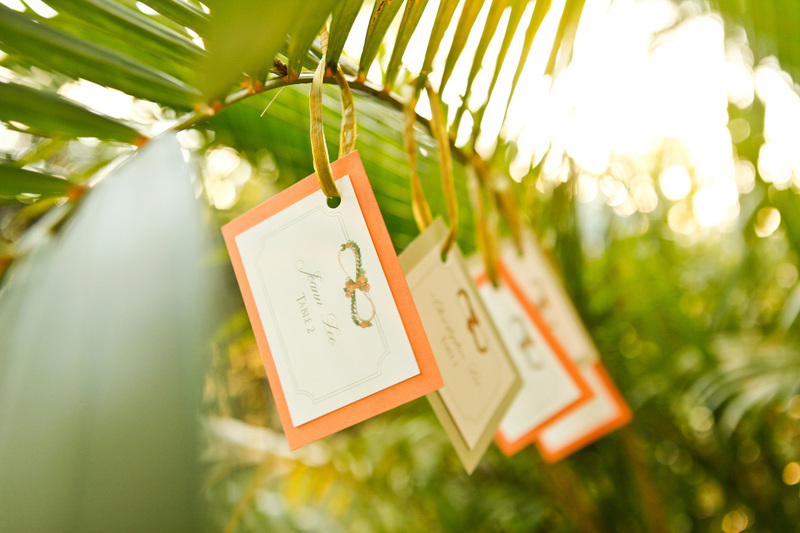 Each place setting was adorned with alternating orange and green menu cards and place cards utilizing the infinity symbol design. 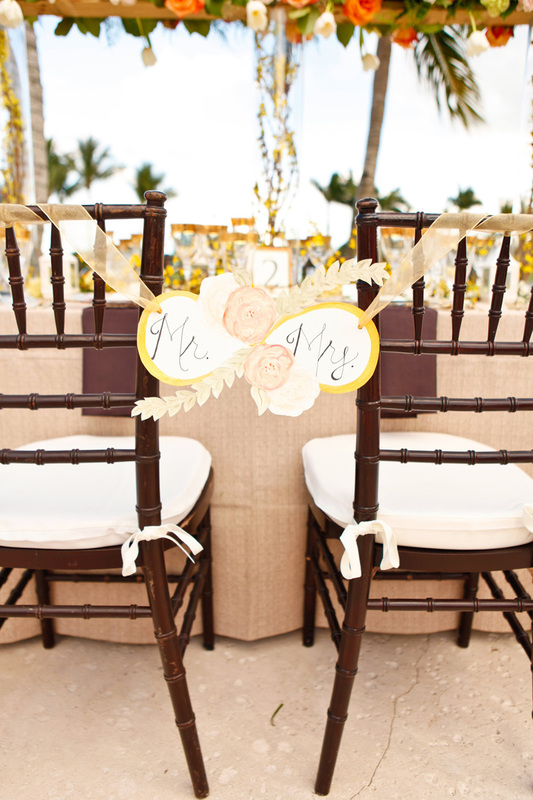 Another infinity symbol twist was taken with creating “Mr” and “Mrs” chair signs gently attached with ivory ribbon. 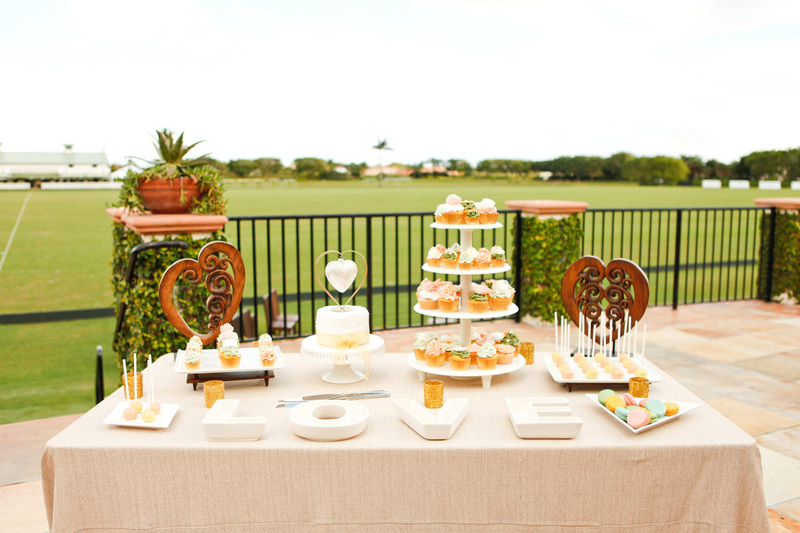 The scrumptious dessert display adds the sweetness that every wedding desires. 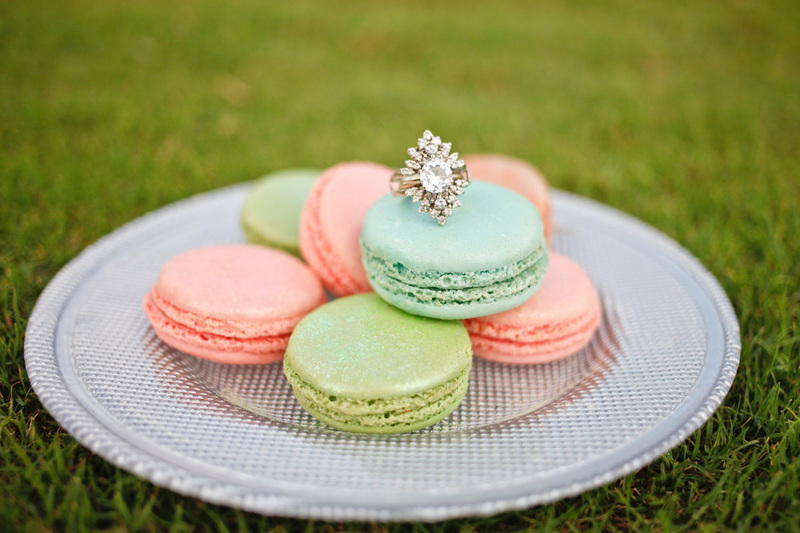 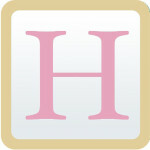 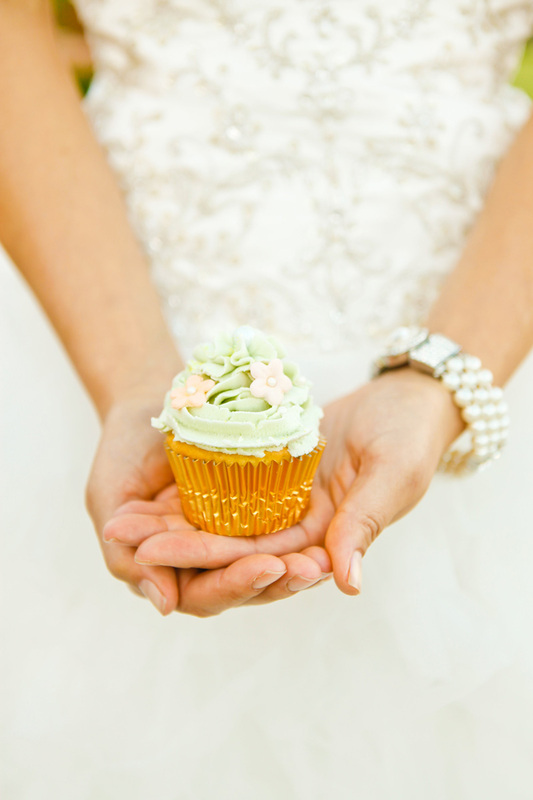 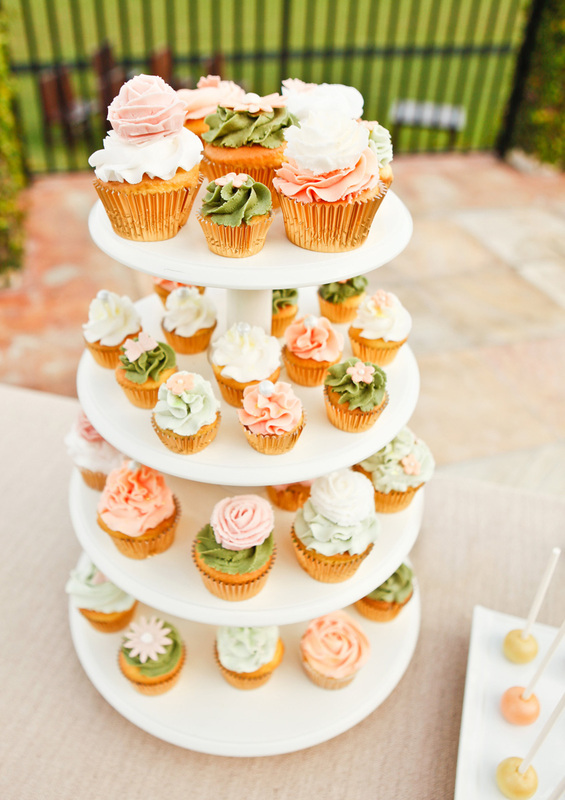 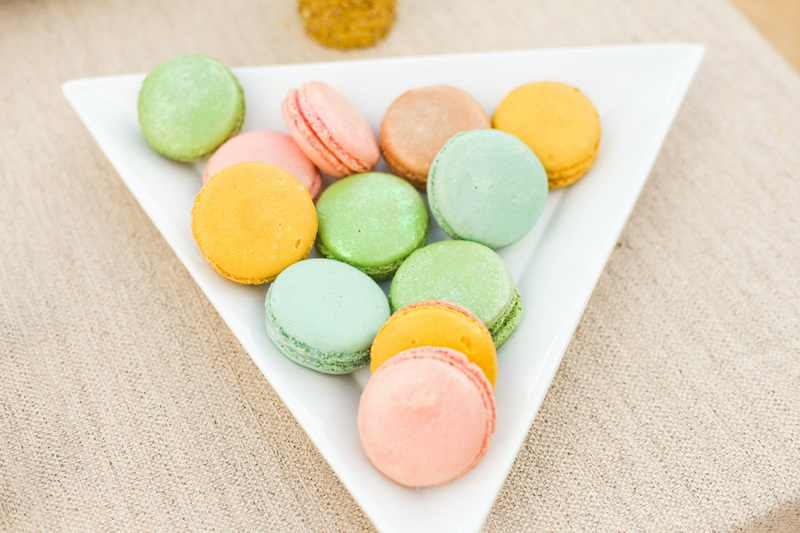 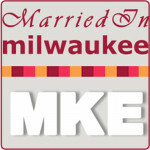 From cupcakes to macarons, cake pops to wedding cake, no guest will be left wanting. 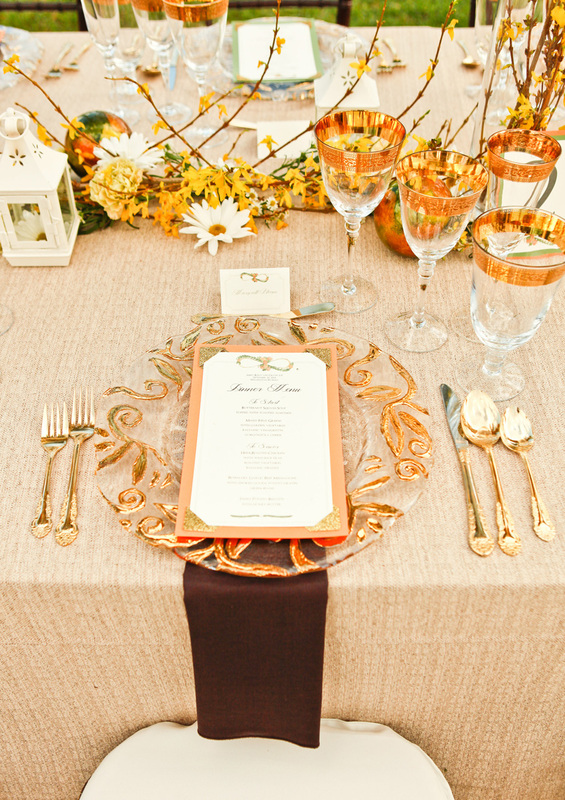 Each dessert was artfully crafted within the color palette including a little glitter for the pop of gold. 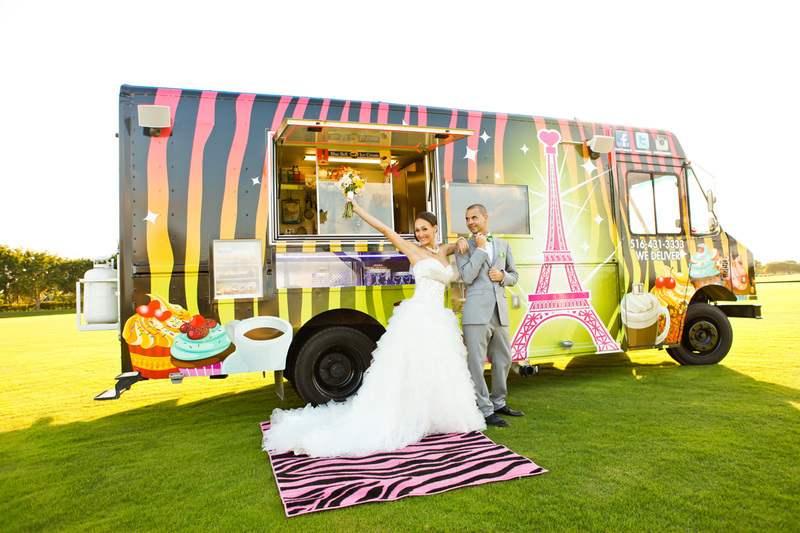 Sweet Cravings NY even brought their dessert truck along to create any extras that might be needed.